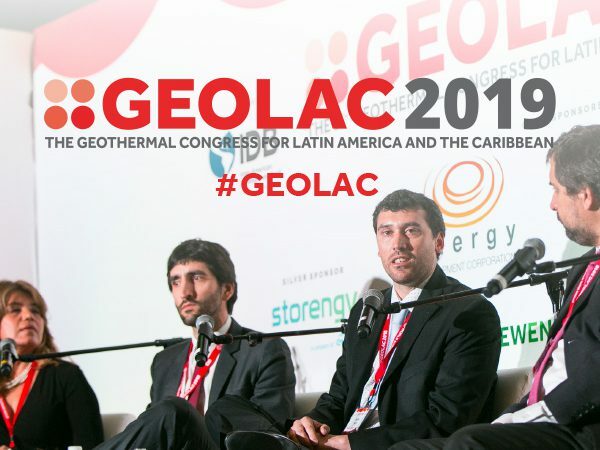 Senior government officials from across Latin America and the Caribbean have confirmed their participation in GEOLAC 2017. 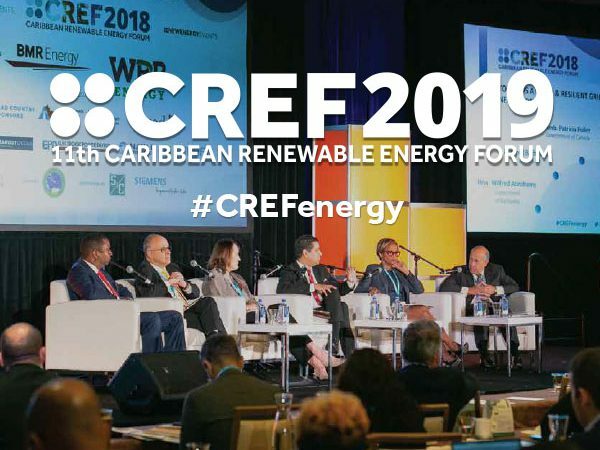 Amongst those confirmed are representatives from Mexico, Chile, Guatemala, Dominica, St. Lucia, Ecuador, St. Vincent & Grenadines, Bolivia, Peru and Honduras. Register for GEOLAC today here.